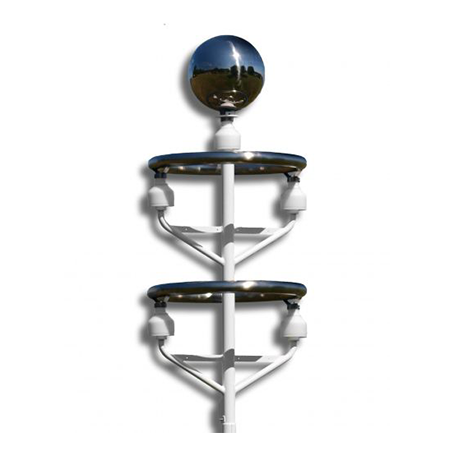 The BTD-3XX range of thunderstorm detectors are standalone sensors that uses quasi-electrostatic principles to provide an accurate and reliable sensor at a fraction of the cost of a typical network system. Thunderstorm and lightning detection has historically required large and expensive networks of radio receivers or the use of standalone sensors which often proved to have an unacceptable false alarm rate. 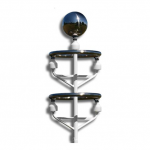 With the ability to provide warnings of overhead lightning prior to the first lightning discharge and a false alarm rate that is almost zero, our unique sensor represents a significant change in lightning detection technology. You can view full details of the BTD-3XX range in our product catalogue.